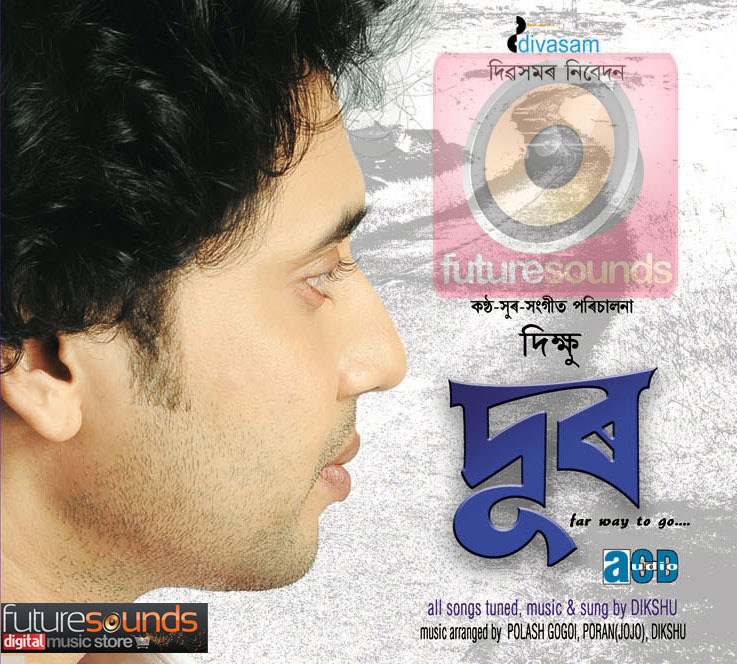 Dikshu releases his new Assamese album Dur, an album symbolic of his vision that he has a long way to go in the Assamese music world, create his own identity and space. 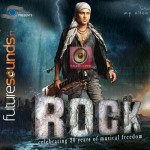 Catch a glimpse of the latest album Dur, listen to sample songs, buy and download the MP3 songs at Future Sounds. 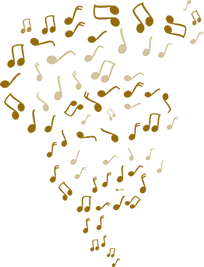 Music, tune and vocals by Dikshu. 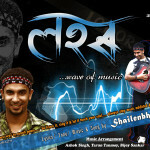 Music arranged by Palash Gogoi, Poran (Jojo) and Dikshu. Lyrics by Late Nabakanta Barua, Diganta Bharati, Ibson Lal Barua, Himankan Das and Bijiyeta.